The clouds have parted and the sun is shining, as Themer now has custom icon pack support for your homescreen and app drawer. 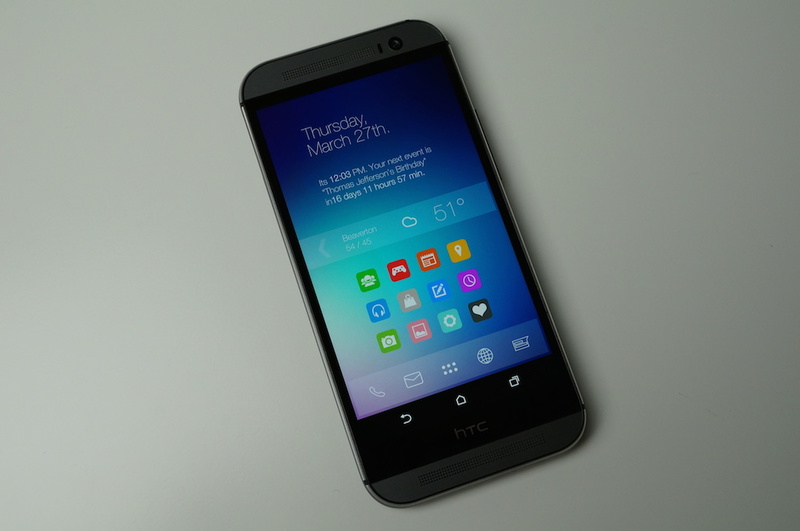 Themer is the easiest way to bring a completely redesigned look to your Android device. After downloading the app from Google Play, users can select from tons of different community-created themes, complete with custom icons, custom widgets, layouts, and so much more. In the newest update to hit the app, Themer now allows users to choose their own icon packs from Google Play for both the homescreen and app drawer. This feature has been highly requested from those in the community. Setting up a custom icon pack with Themer is very easy – open your app drawer, tap on Apps, Manage App Drawer, then Set Icon Pack. All done. All of the icon packs I currently have installed seem 100% compatible, including all of the packs from our buddy kovdev. Looking to change up your Android device in a big way? Check out Themer.